Mobile technologies enable teacher educators and their students to use and create a new generation of textbooks which are variously referred to as Interactive Book, eBooks and multi-Touch Interactive Book (by Apple). Given their growing importance and use on mobile devices, this project has focused considerable time and energy to investigate how this new genre of multimedia artefacts might be used in teacher education, and with what impact. The project partners have authored three completly new eBooks which all appear in Apple's iBooks Store. They form a series and we hope you will find inspiration and ideas in each of them to help you understand how eBooks might be used in your own course. 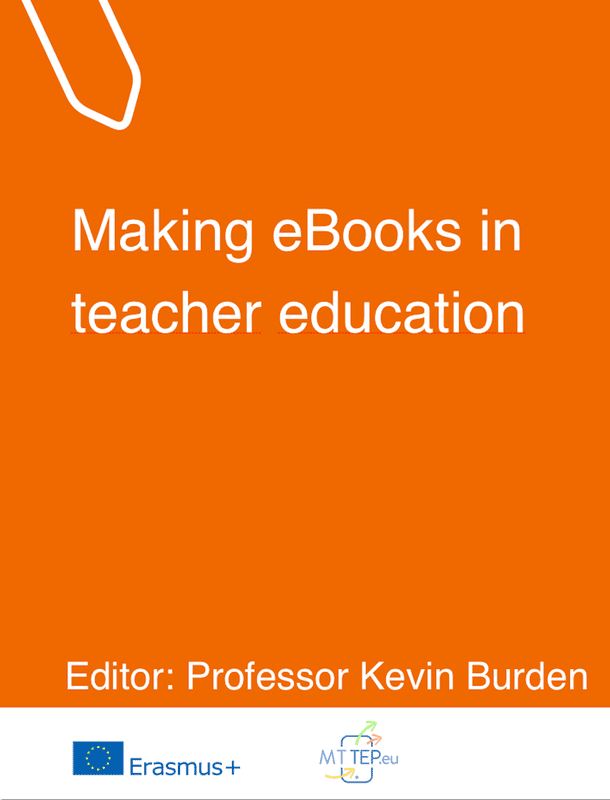 Book 1: Making eBooks in Teacher Education: this book explores how new software available on both laptops and mobile devices, enables teachersa nd their students to author high quality textbooks. It puts forward the rationale for doing this with trainee teachers based on an extensive selection of real-life case studies and videos in which practitioners explain how they have doen this in their respective institutions. 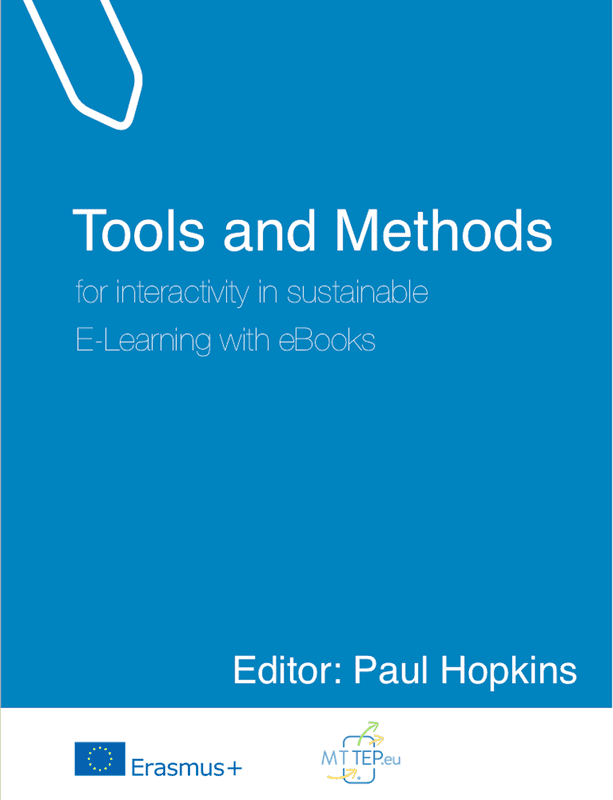 Book 2: Tools and Methods: this book takes an in-depth approach to the question of interactivity, exploring how the next generation of books uses interactive elements that include opportunities for feedbcak and real-time assessment. These are just a few of the interactive elements that can be incorporated into the new eBook format and this book investigates many more, including the use of widgets as interactive elements in eBooks. 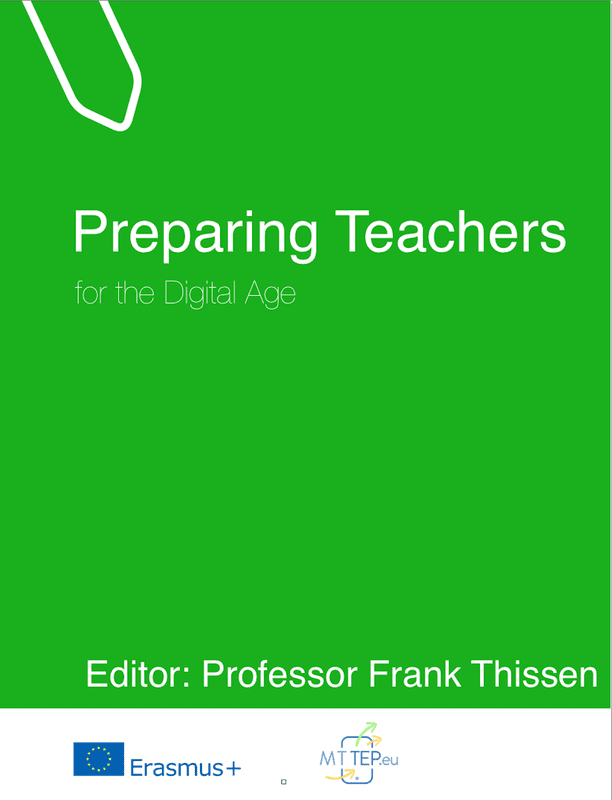 Book 3: Preparing Teachers for the Digital Age: this books examines how mobile technologies have been used in various educational contexts around the world, focusing on specific case studies in Eire, the UK and Australia, where mobile devices form an integral role in the teacher education process. The easiest way to download and read these books is by clicking on the book images above and downloading them from the iBooks Store. You will need an iPad or iPhone to gain the maximum benefit and use all of the interactive elements we have designed into these books. Alternatively you can download a PDF version of each book below. Please note these will not include the interactive elements such as the videos which appear in the full versions.